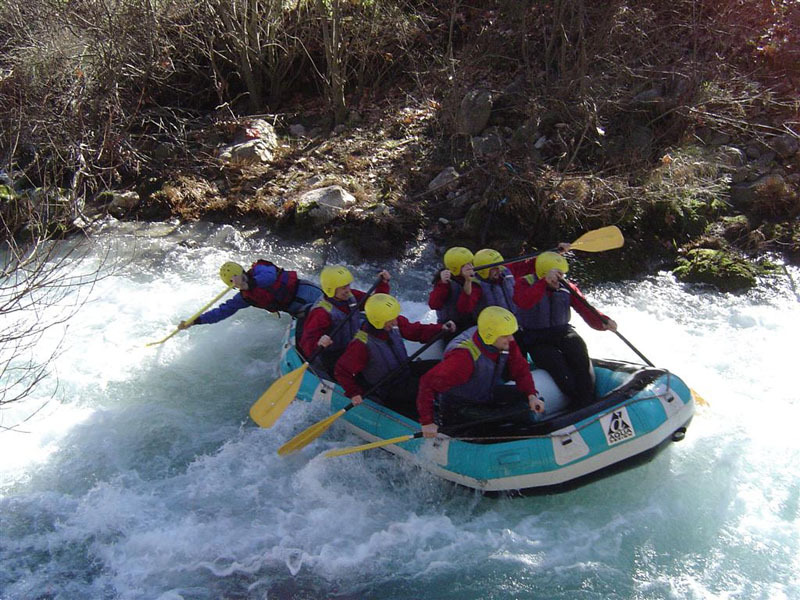 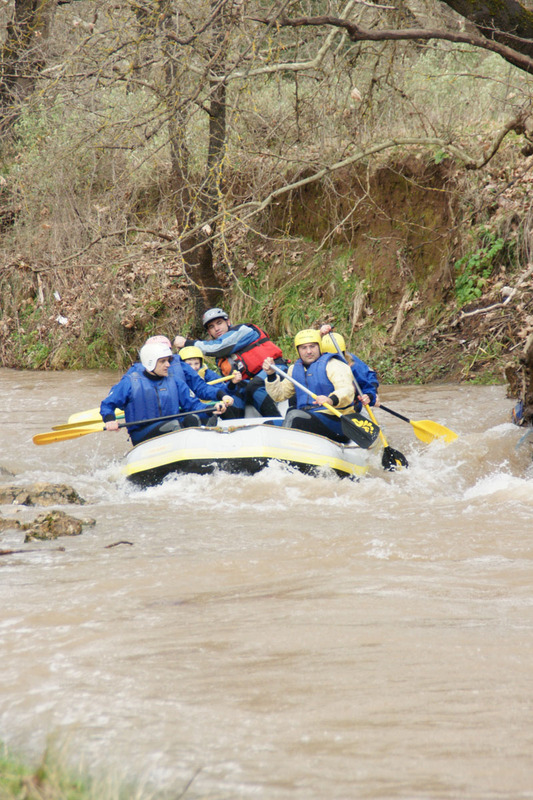 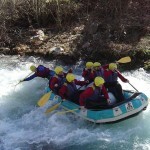 If you prefer an alternative activity in Kalavryta, then you should seek either downhill with kayak or enjoy a rafting group membership that will fill you with energy and adventure. 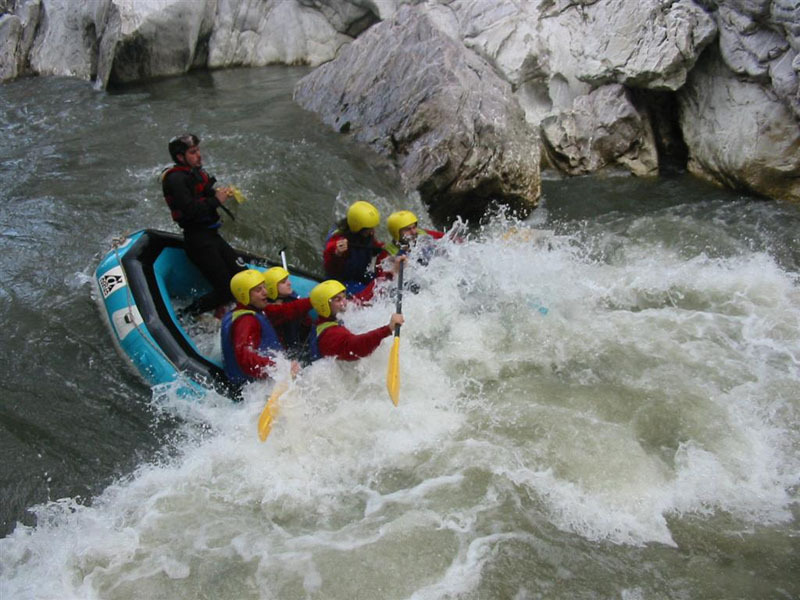 Experienced instructors will guide you safely to a unique experience, while both sports combine places of rare beauty with fun and speed. 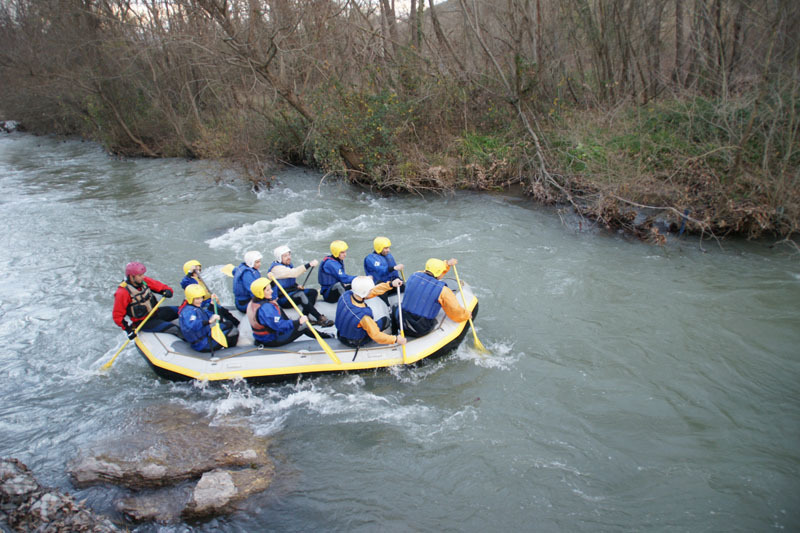 The rivers of Ladon and Erymanthos are ideal for these activities, as they offered rapids but they are even for beginners. 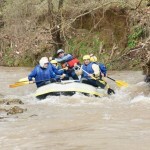 These rivers are hidden natural attractions that are unknown to those who do not doing these sports. 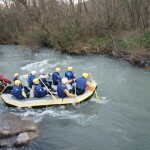 For Erymanthos the nicest way you can take and it is worth is from Tripotama until Vidiaki’s position. 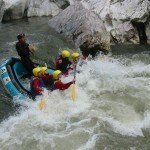 Get away from the usual sports and definitely will not regret about the new moments that you will live.